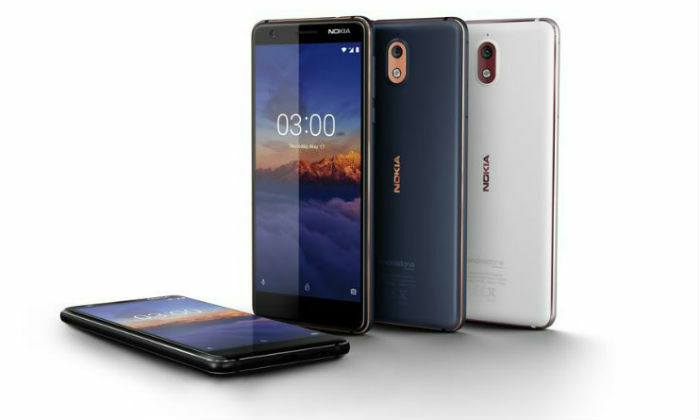 Nokia brand’s smartphone maker HMD Global has introduced Nokia 3.1 in the Indian market. Remember that the Nokia 3.1 handset was first launched by the company in Moscow at the end of May. If seen, the Nokia 3.1 handset is truly an upgrade to the Nokia 3 launched in India in June last year. Talking about the key features, Nokia 3.1 aka Nokia 3 (2018) has 18: 9 display, 13-megapixel rear camera, and Android 8.0 Oreo. Nokia 3.1 is part of the Android One program, i.e. this phone is guaranteed to receive future Android updates. 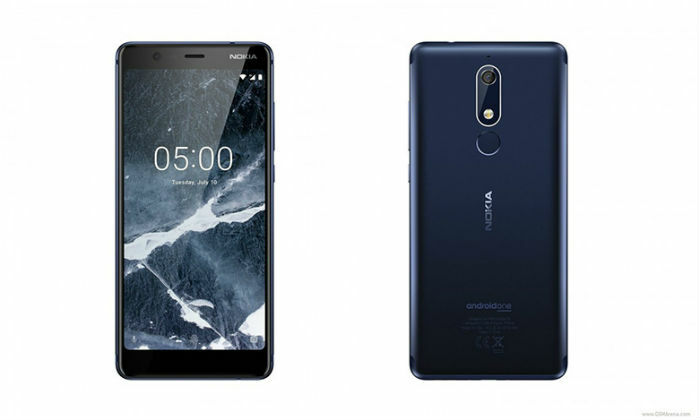 At the same time, two variants of Nokia 3 (2018) based on storage and RAM were launched in Russia. These are – 2 GB / 16 GB variants and 3 GB / 32GB While in India just a variant of Nokia’s phone has come up. Nokia 3.1 comes with a thin display like the current trend. The phone has a 5.2-inch HD + resolution 2.5 d Curved Glass display. Equipped with Corning Gorilla Glass Protection, this phone has an aspect ratio of 18: 9. 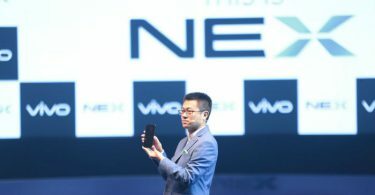 But there is no display in the display that we have seen in Nokia X6 and Nokia X5. The smartphone uses 1.5 GHz octa-core mediaTech MT 6750 processor. As we already told you that in India, the handset will now come with 2 GB RAM and 16 GB inbuilt storage. The smartphone has Android 8.0 Oreo operating system. It is possible to increase the storage by up to 128 GB of microSD card. Now talk camera setup. There is a 13-megapixel primary camera with F / 2.0 aperture on the rear side. 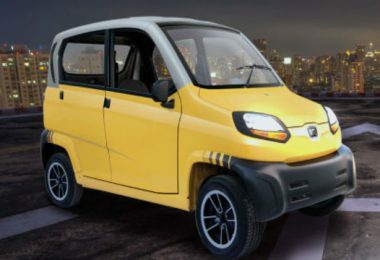 It comes with LED flash. In the handset for selfie and video chatting, an 8-megapixel sensor with F / 2.0 aperture has been given. The battery is of 2990 mAh. Connectivity features include Wi-Fi 802.11 A / B / G / N / AC, Bluetooth 4.2, GPS, GLONASS and 3.5mm headphone jacks. The smartphone’s dimension is 146.25 x 68.65 x 8.7 millimeters and weighing 138.3 grams. Ambient light sensor, proximity sensor, accelerometer, gyroscope, and magnetometer are part of this handset. 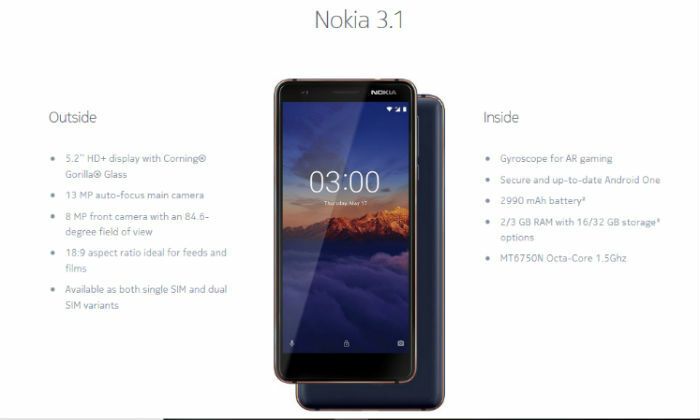 Only one variant of Nokia 3.1 will be made available in the market. 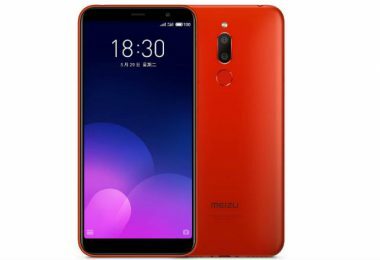 This phone, which has 2 GB RAM and 16 GB storage, can be bought for Rs.10,499. It will be available from July 21st. Like the old Nokia 3 handset, it will be sold in renowned retail stores across the country. 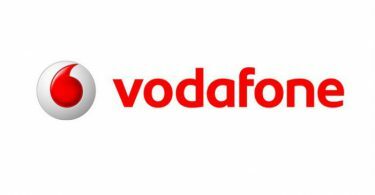 Apart from this, customers will also be able to buy handsets from Nokia’s own website and Paytm Mall.